The New York Photo Festival invites you to the opening reception for The New York Photo Awards 2012 Exhibition on Friday, September 28 from 6—9PM at The powerHouse Arena. The opening reception also coincides with the first day of the renowned Dumbo Arts Festival. 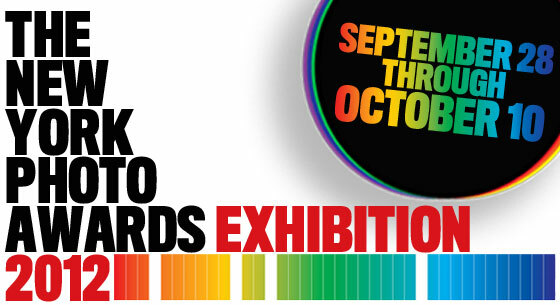 The New York Photo Awards 2012 Exhibition features work from over 60 photographers selected by top industry professionals from the fields of fine art, documentary, photography book publishing, stock agency representation, magazine editing, and museum curating. All top shelf movers and shakers in the photo world today, and only from The New York Photo Awards. Winners in each category will be announced at the exhibition opening. Drinks will be served courtesy of Becks. Also on view will be a selection of work from the New York Photo Festival Invitational.